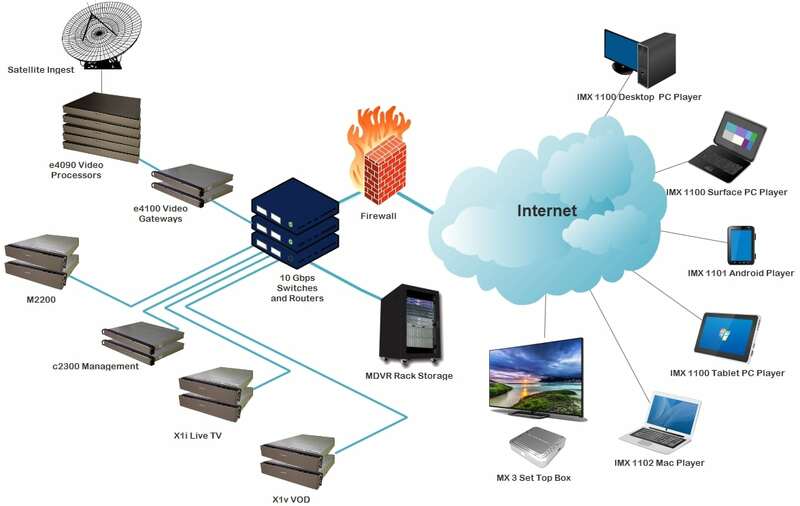 Africa IPTV OTT Live TV and VOD Platform Solution - MatrixStream Technologies, Inc.
WHY AFRICAN TELECOMS AND MOBILE OPERATORS SHOULD IMMEDIATELY LAUNCH IPTV AND VOD SERVICES AND WINNING SOLUTIONS FOR DOING SO. The pace of change in African IPTV and OTT streaming even over the past year has been nothing short of revolutionary. 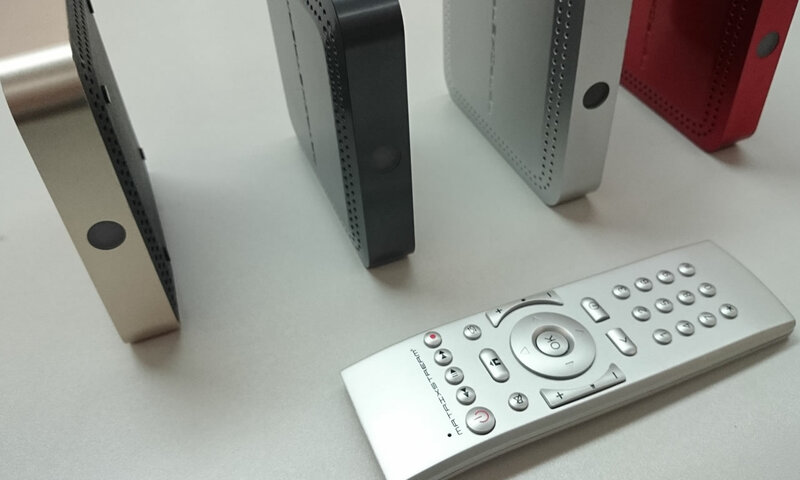 These shifts are opening incredible doors for shrewd telecoms to launch IPTV or streaming video on demand services across Africa, which is one of the world’s least-tapped TV markets relative to its population. With the continued growth of traditional pay TV services and the expansion of Netflix, Amazon Prime, iFlix and Kwese TV, consumer appetites have been established and African service operators are well-positioned to team with third-parties and to launch or expand their own IPTV and streaming video offerings. As usual, international trends are shaping African video offerings even as those services are customized to individual African nations and audiences.the stage is set for incredible Perhaps the most significant influence on IPTV and VOD in emerging markets such as Africa is the content revolution occurring in the United States. This is not to say that other territories such as Western Europe and Asia do not profoundly shape film and television tactics. But the reality is that because the world’s largest media conglomerates are often U.S. companies, what happens in the States spreads across the global media landscape including developing markets. AFRICAN IPTV AND OTT DRIVEN BY THE STORY IN THE STATES. The U.S. pay TV industry is transforming more rapidly than in perhaps the past many decades. Premier television networks such as CBS and HBO are doing what was previously unthinkable–going straight to consumers even as they generate billions of dollars from pay TV. And these services are succeeding tremendously with CBS and HBO each boasting more than five million streaming subscribers. Meanwhile Netflix is leading an explosion of uber high-quality web-based over-the-top (OTT) video platforms. Even Comcast, DISH, DirecTV and others have launched “skinny” bundles of channels far smaller and less expensive than typical television packages. These Stateside changes are driving innovation in Africa and other emerging markets and those territories are likewise creating their own business models. Other major factors in the growth of pay TV (cable, satellite and IPTV) and OTT video streaming in Africa include the explosion of viewing on mobiles and tablets, the introduction and expansion of major OTT platforms Netflix, Amazon Prime, Kwese TV and iFlix, as well as the pivot of major pay TV providers including MultiChoice and StarTimes toward more flexible channel lineups. Perhaps counter-intuitively, this revolution bodes well for emerging market operators considering launching IPTV or video on demand services as part of multi-play bundles. Wireless providers, broadband network owners and other telecoms venturing into video can offer reliable quality of service and experience which is mission-critical in the many areas of Africa which otherwise lack connectivity sufficient for compelling IPTV and OTT video services or where internet access is prohibitively expensive for most consumers. OFFER IPTV AND VOD TOO. You realize that you shouldn’t be a pay TV operator alone, but rather a connected services company which also sells TV. And you know that the days of “pure play” pay TV providers–those that only offer TV services–are numbered. 3G, CDMA and even 4G/LTE and fiber internet is being deployed at an incredible pace. In the mobile and internet-first world of Africa, it’s time to pair IPTV or video on demand platforms with other quality offerings to remain relevant today and over the long-term. We strongly recommend that you do not calculate the return on investment on IPTV, cable or satellite video service solely through direct video subscriber and transactional video revenue. Remember what a pay TV service should be: a means to generate attractive additional income and to sell more profitable products such as mobile phone and internet. In Africa, this is especially true considering the dominance of DStv and premier international OTT streaming video platform. In most scenarios, a dollar-for-dollar battle with DStv, Netflix, Amazon, StarTimes and local cable and satellite TV providers will be unsuccessful. The African pay TV and OTT video industry is projected to grow to over US$7 billion by 2021. To grow to your revenue to the fullest, be sure to invest significantly in a dependable IPTV/OTT video streaming platform solution and high-quality programming, even as you build out mobile infrastructure and broadband capacity. MAKE FRIENDS WITH WORLD-CLASS IPTV AND OVER-THE-TOP PROGRAMMING. Embrace premium OTT TV as the fuel for your biggest current and future profit center: high-speed internet access. And tell the world that you’re the best at bringing a universe of incredible web-delivered entertainment into the living room and on the go. Internet access is almost certainly the most profitable line of business for any multi-play operator. In Africa, many users go online via mobile connections, furthering the business case for wireless operators to enable web-based viewing even as those service providers sell world-class pay TV. Embracing premier web-delivered programming will also require infrastructure owners (fiber, wireless, etc.) to reevaluate current broadband internet pricing, which is cost-prohibitive for hundreds of millions of Africans. Indeed, laying fiber, installing wireless towers and buildout requires incredible investment and there is understandable pressure to recoup those costs in short order. But the reality is that in Africa and in other parts of the world with existing or growing connectivity, VOD and live streaming video are the chief drivers of demand for premium online access on practically device. In parallel, the Interactive Advertising Bureau (IAB) projects that Sub-Saharan Africa will be the world’s fastest growing TV market over the next five years with Sub-Saharan African online video revenue tripling in that time. However, many mobile and home internet plans include stringent bandwidth limits that allow users to do little more than surf the web, connect socially and check email. Given the appetite for broadband access that web-based video is stirring, operators should experiment with increasing bandwidth usage limits which would enable mobile users to enjoy more video programming while preserving healthy profit margins. Obviously, an operator’s most ideal customer subscribes across mobile, internet and IPTV. But embracing premier OTT video services (which are often complementary to pay TV packages), by loosening broadband caps even as you offer quality IPTV in-home and via connected devices, will drive adoption of your most profitable products. BUILD YOUR IPTV THE RIGHT WAY. 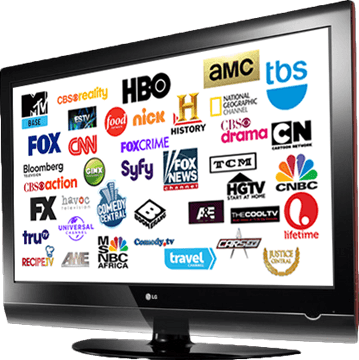 Do not compete network-for-network with your cable, satellite or IPTV lineup. The African pay TV market is nearly monopolized by South Africa-based DSTV and many of the best international channels remain exclusive to DSTV (Discovery Channel, TLC, History, etc.). For many years, DSTV was the only pay TV provider willing to guarantee popular content providers healthy revenue in Africa. Africa was also largely the land of piracy, unpaid bills, broken promises, stalled launches and failed platforms. The tide in Africa is most definitely turning toward well-paying distribution opportunities as evidenced by StarTimes and others gaining ground. Perhaps most tellingly, television groups are introducing new channels to Africa on a non-exclusive basis to operators willing to make serious investments in world-class programming. Matrixstream understands the unique needs of African telecoms including mission-critical integration with prepaid and post-paid models in many currencies, network authentication, messaging and analytics systems as well as existing set-top boxes and apps. Our one-vendor, end-to-end IPTV and OTT solution will help you deploy a winning video service to generate direct revenue and which can be bundled with high-margin offerings such as broadband, wireless, home phone and more.